If you want to use your goalkeeping skills to gain a scholarship, attend one of our many GK scholarship showcase events near you. Visit our year round residential in Florida and train on a daily basis while being showcased to our college coach contacts throughout the USA. LIMITED PLACES. Showcase your promo goalkeeper video for FREE and let J4K showcase your goalkeeping talents to our college contacts throughout the USA. 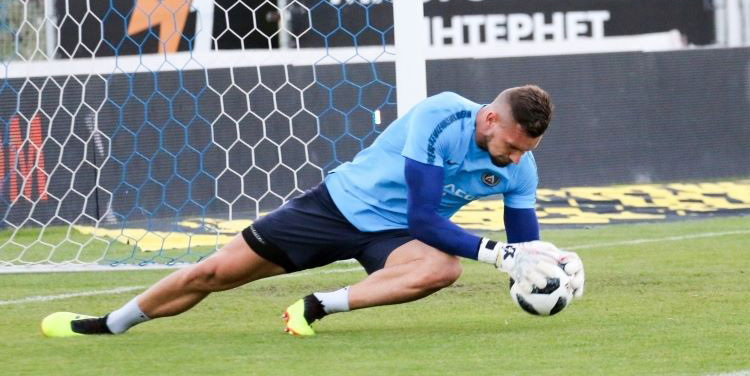 Visit our facility in Florida for specialised training designed for professional and or college keepers looking to keep sharp and or coming back from injury. 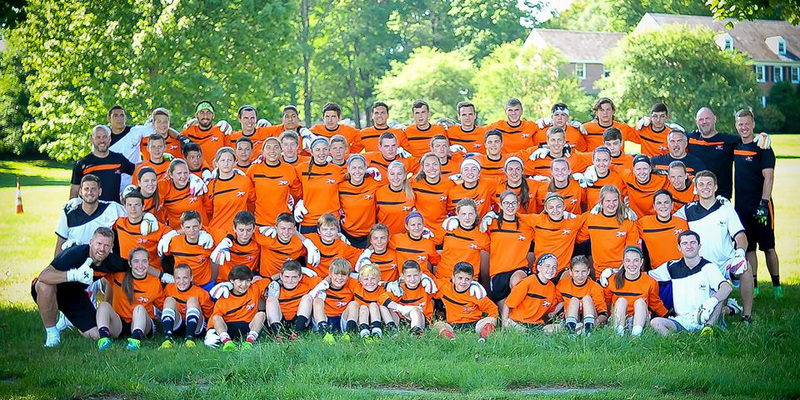 Come and attend a J4K goalkeeper summer camp near you and see why J4K is trusted by over 10,000 keepers and parents around the globe. 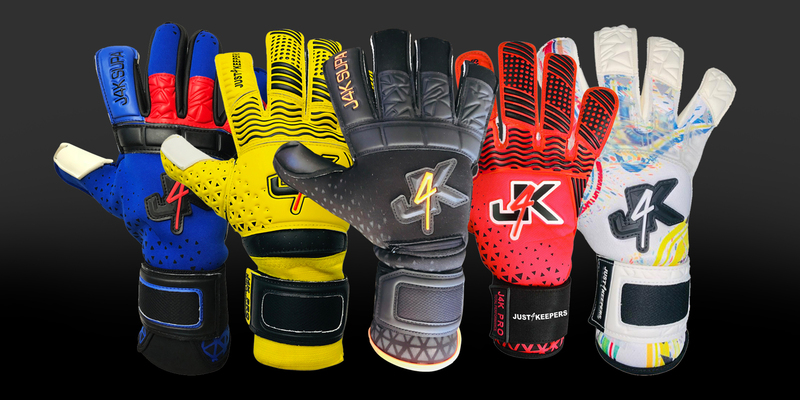 Check out the J4K gloves and see why over 40,000 goalkeepers in 50 plus countries choose and TRUST J4K for all their goalkeeping needs. 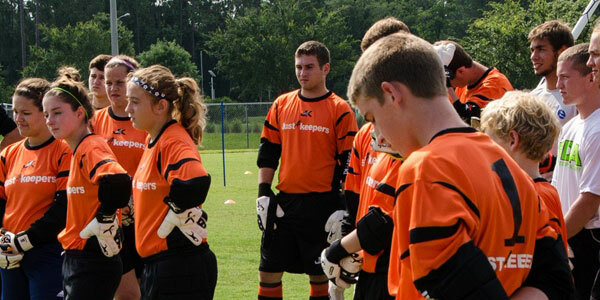 Attend our courses in Florida on how to improve your goalkeeper coaching skills and or how to develop your own goalkeeper academy business. 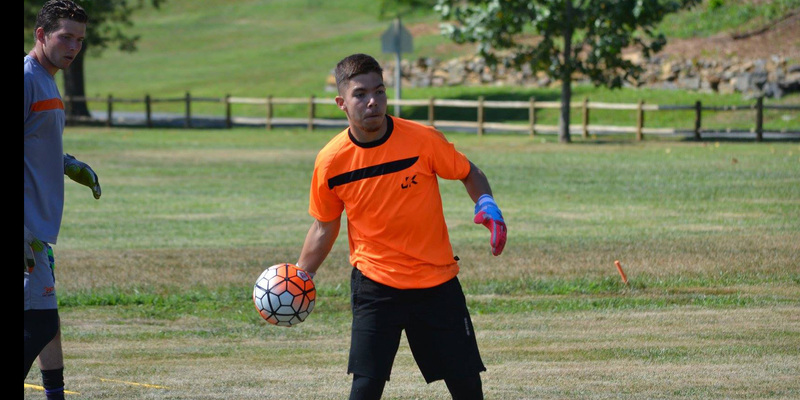 If you are a soccer club that needs help with their goalkeeper program, let our vastly experienced gk coaches help your keepers, coaches and club. I am very proud of J4K and the PROVEN results that we have achieved for our students since 1999 helping thousands of young keepers achieve their dream. J4K now operates in 30 plus countries, across 6 continents and with over 10,000 parents trusting J4K by bringing their child to our weekly classes. 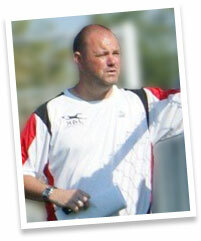 No other goalkeeper coaching school in history even comes close to the results that we have had for our students. 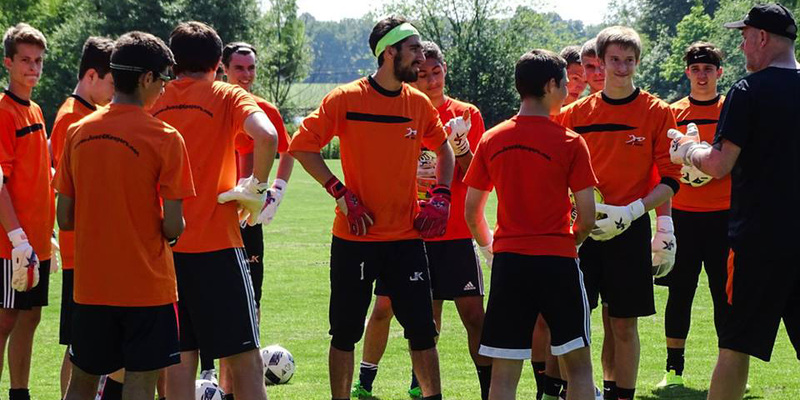 Myself and fellow J4K coaches live our lives to give children around the globe the opportunity that we never had growing up to achieve their goalkeeping dreams, while helping parents save money with our more than fair prices. I am looking forward to seeing what the next decade brings for J4K and our students as I believe J4K has only just got started. 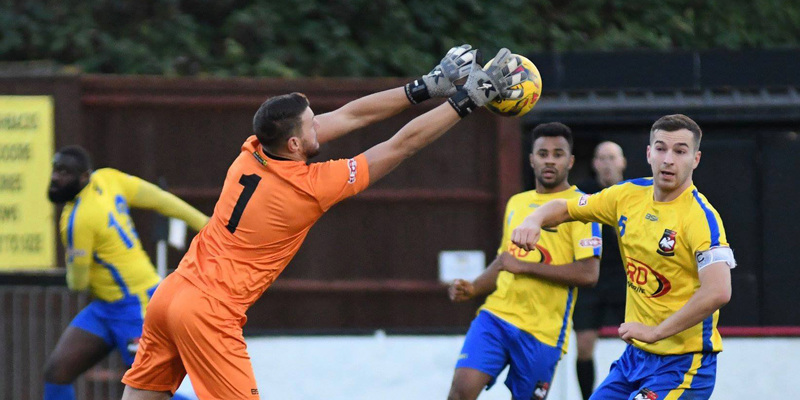 Pop along for a free goalkeeper training session anytime, as you never know…. YOU could be the next J4K success story! 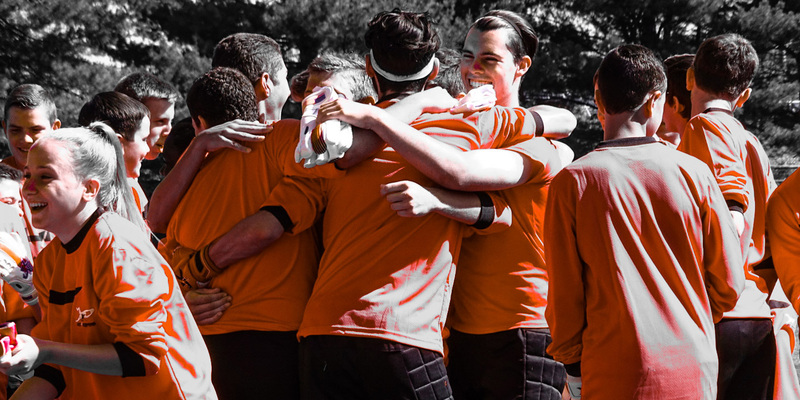 If you a goalkeeper or parent of a goalkeeper, get all of your free help advice and free session from J4K.